There comes a time when a home needs upgrades and revamps; this can either come in the form of a new paint job, new furniture or even new curtains. Changing up the interior of your house every once in a while gives it a fresh and new feeling and welcoming aura – and this applies to all homes especially high tech homes. Technology is constantly evolving and new updates are always on the market and in the case of high tech homes, brand new, innovative and technologically advanced appliances and features are exactly what are needed. 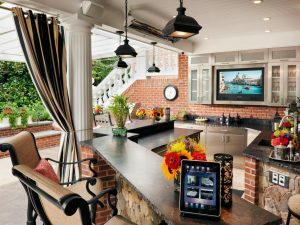 A high tech home without all the latest upgrades isn’t really a high tech home, but you no longer need to worry about getting the latest tech updates because with HDH Tech you get all the professional advice you need for your upgrades. 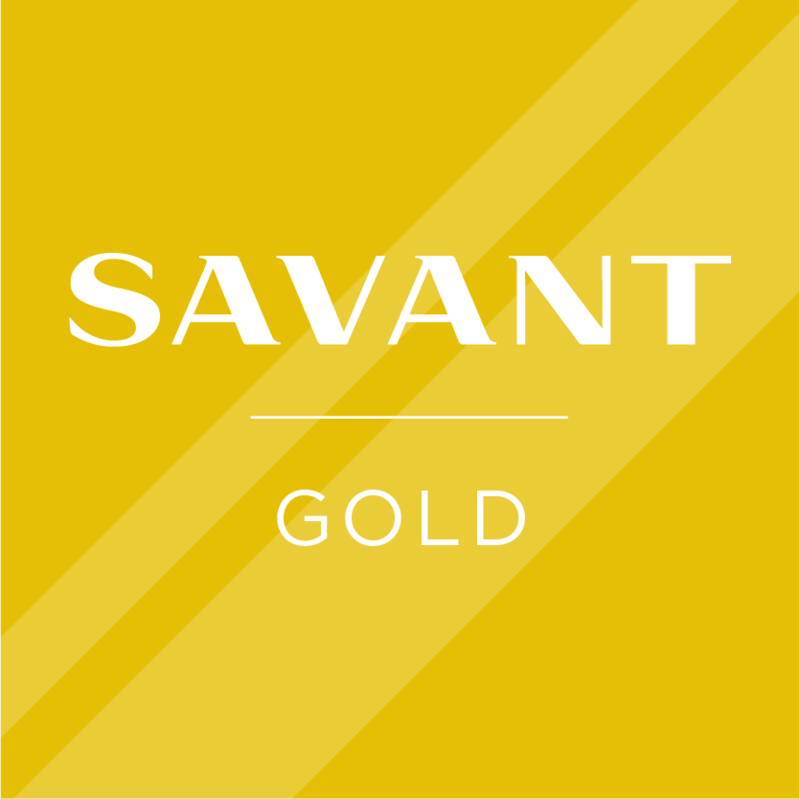 The Savant Remote is a must have in any high tech home because this remote enables you to seamlessly switch between sonos, cable, Blue-ray, Apple TV and more without so much as moving more than a few muscles. In addition to this you can also switch lights on and off remotely and at your own convenience or adjust them to your preference. 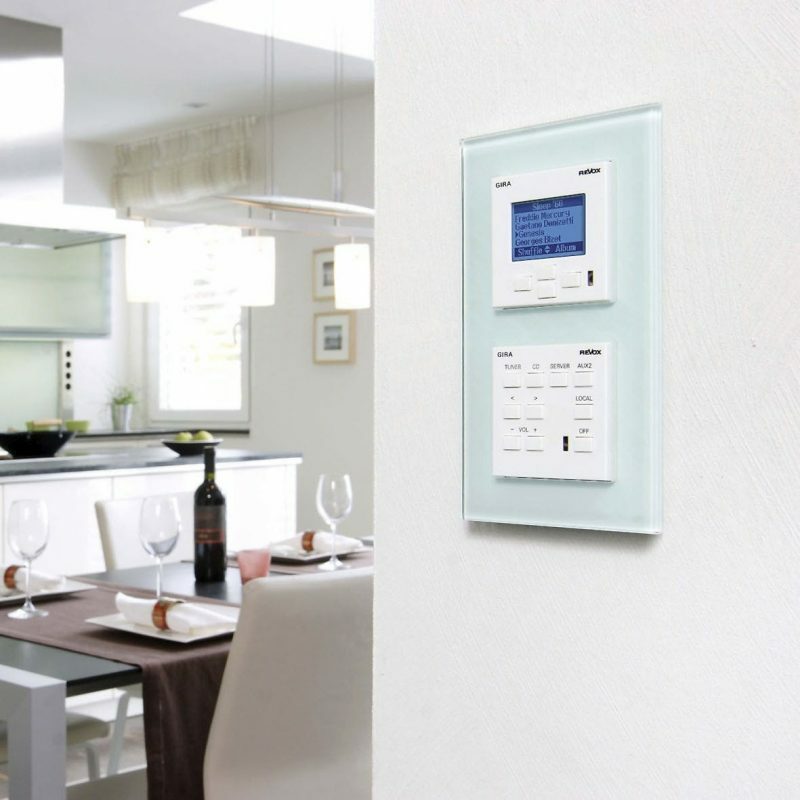 HDH Tech provides the Savant Remote and installation from experienced professionals. Natural light is an important and necessary feature that every home needs and the right amount that gets in is largely determined by the shades that are used in a home. Going around opening and closing shades to your preference is a cumbersome duty and that is where the Lutron Automated Shading and Drapery System comes in. With this system, you can control the amount of light that comes in all with the touch of a button and experience natural light to the maximum. 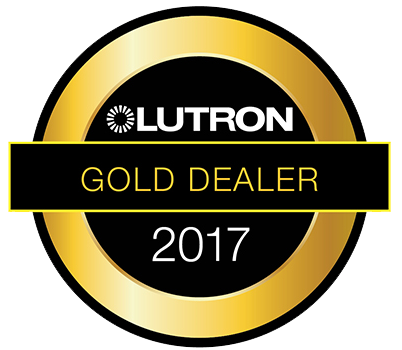 Get the Lutron Shading system installed by HGH Tech for the most comprehensive service.